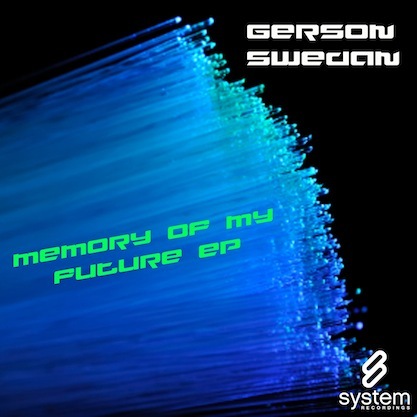 System Recordings News: Gerson Swedan 'Memory Of My Future' - Out Now! Gerson Swedan 'Memory Of My Future' - Out Now! December 10, 2010 - GERSON SWEDAN conjures up dark, progressive recollections with the 'MEMORY OF MY FUTURE EP', featuring "AROUND THE WORLD", "MEMORY OF MY FUTURE", and "HEAVEN'S DOOR".